Thursday and Friday: 4:00 p.m. - 9:00 p.m.
Saturday: Noon till 9:00 p.m.
Sunday: Noon till 8:00 p.m.
A Delicious Treat That's All-You-Can-Eat! If you love broasted chicken served family style at a reasonable price, then you will love Wright’s Farm Restaurant for lunch or dinner. Many people call this restaurant, "Wright's Chicken Farm Restaurant" but the actual name is "Wright's Farm Restaurant." Wright’s Farm is more of a culinary adventure than just a restaurant. 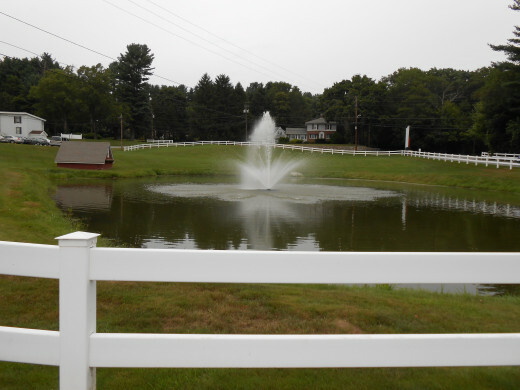 It is tucked away in Northern, R.I. in a beautiful country setting. The drive there is half the fun of going. Upon entering the Wright’s Farm Restaurant, one should immediately give their name at the reservation desk. Except on holidays, reservations can only be made for parties of ten or more. This means it could be a very long wait so diners will want to get their name in as soon as they arrive. There are plenty of tables and chairs to sit at while families wait for their number to be called. Four bars within the restaurant provide bar service so patrons can enjoy a beverage while waiting for a table. The wait for a table is usually less time than what you are told. On a recent visit, we were told the wait would be 45 minutes, but we only waited 25 minutes. Kids Love the Chicken Machine! For children who may want to have something to do while waiting, there is a really fun vending machine. 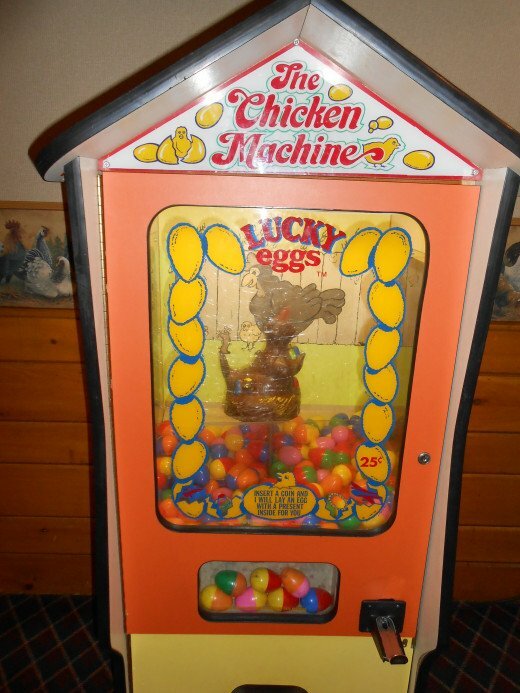 There’s a chicken in the middle, and when a child puts money into the machine, the chicken starts to squawk and lays a plastic egg. The child takes the plastic egg out of the machine and inside there’s a prize. It’s great fun for little ones, and adults like to watch the chicken squawk! 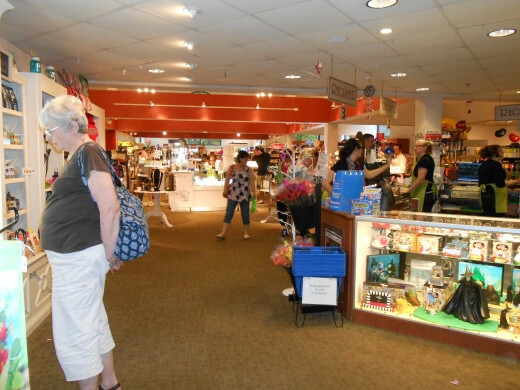 The main gift shop is a huge store of delightful gifts and culinary surprises. The gift shop has a plethora of items that can be purchased as gifts or something special you give to yourself. 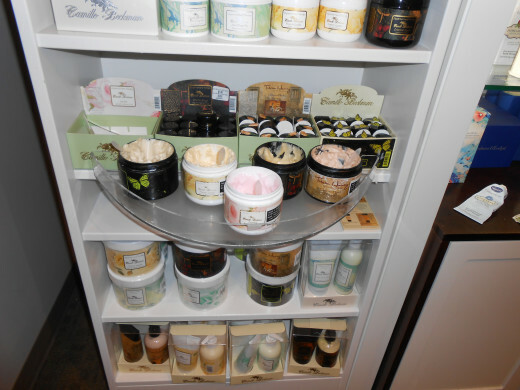 They have many sought-after items from famous makers including Vera Bradley, Chamilia, and Crabtree and Evelyn. There is a wonderful area of quality children’s toys with a special emphasis on educational toys. There are cards, frames, candy, fudge, leather goods and inexpensive souvenirs also offered in the gift shop. Browsing through this store is a wonderful experience in itself. Never mind something to kill time while waiting for an open table in the restaurant. 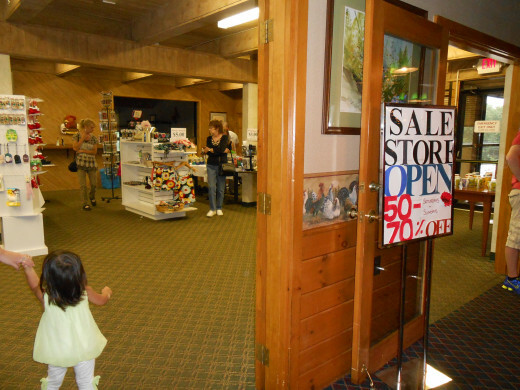 There are also two different gift shop areas. One is the main gift shop, and the other is a markdown area which often has holiday and surplus gifts at very large markdowns. Near the entrance of the restaurant is a booth which sells Wright’s Farm food, such as the salad dressings and Italian sauce. I am not a gambler, but both Keno and Bingo, in electronic form, are available for adults to play while waiting. Inside the main gift shop at Wright's Farm Restaurant. Once seated at a table, the action happens quite quickly. The servers at Wright’s Farm restaurant are used to getting people in and out efficiently, so the food arrives promptly. It is served family style. The server will immediately ask what diners want for a beverage. If water is chosen by more than one diner, a pitcher will be brought to the table. As soon as the beverages are delivered, the food starts arriving. A basket of fresh rolls with butter is brought to the table, and soon after, the family style salad, already mixed with Wright’s Farm Italian style dressing is brought out. Once guests have had a chance to sample the delicious salad and bread, the rest of the food is delivered. This includes delicious French fries which are a bit on the moist side so if you like your fries crisp; you will be disappointed. But for those who enjoy French fries with the potato skins still on, with a golden brown potato flavor, you will be in French fry heaven! Also served is a bowl of macaroni shells with Wright’s Farm tomato sauce that diners need to mix in so that it covers each piece of macaroni evenly. Then the piece de la resistance…the chicken arrives. This chicken is the most delightful chicken I have ever tasted. 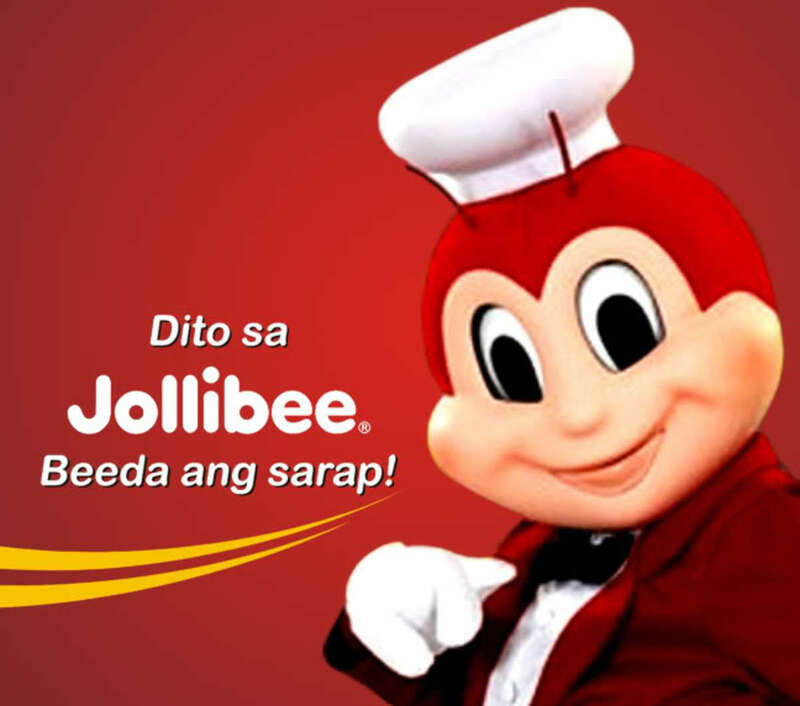 Broasted means a combination of broiling meat and roasting it at the same time. However they accomplish this, it works to make the chicken moist, succulent and so tender, it falls off the bone. The servings of these dishes are healthy portions, and more can be asked for at any time. These prices (see above) are quite good considering the chicken meals are all- you- can- eat. This makes the meal a very good value for the money. If customers would like another helping of whichever dish is preferred, they only need to inform the server, and it is placed on the table in a matter of minutes. Those wishing to add dessert and coffee to their meal may be a bit disappointed. Although coffee and tea are served, the only dessert that is available is a flat, round slice of ice cream with a chicken in the middle! It is inexpensive and delicious but not much regarding variety. I recently discovered that Wright’s Farm has some of their products for sale in various businesses throughout Rhode Island, Connecticut, and Massachusetts. If you can’t make it to the restaurant, you can still enjoy their dressings and sauce. 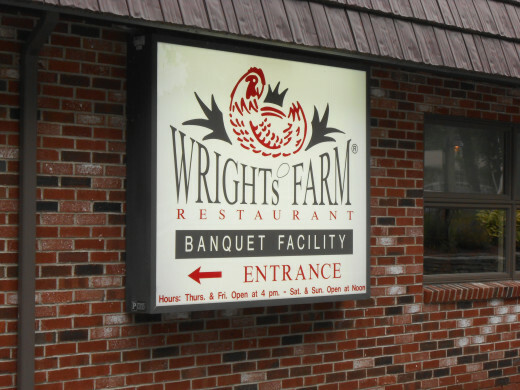 People who are most likely to enjoy eating at Wright’s Farm are families, college students, people who like all-you-can-eat restaurants, and people who enjoy chicken dinners. I honestly can’t think of anyone who would not like to eat here, unless someone lives too far away to make the drive worthwhile. 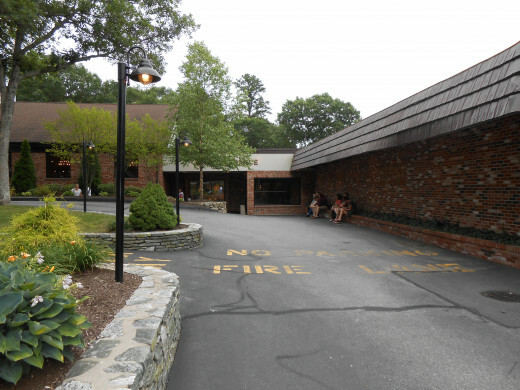 Have You Ever eaten at Wright's Farm Restaurant? You had me with the broasted chicken opener! I remember having this when I lived up north and the taste is beyond compare. Then I saw your photo, oh my! I would love to see that chicken machine -- how fun! Yes, you're right on the geographical distance between Hawaii and Rhode Island. I hope you make it there someday. 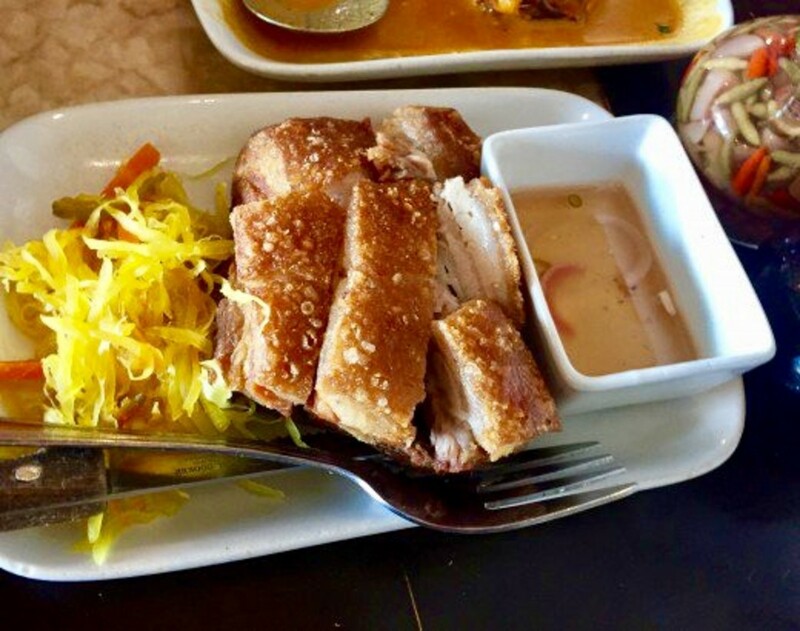 Yes, you'll love the food if you do get to this part of R.I. It's really delicious. They are so good. I only eat one piece of the chicken and pig out on the salad, shells and fries! They are all so good. It's a real down home meal. Thanks for dropping by. 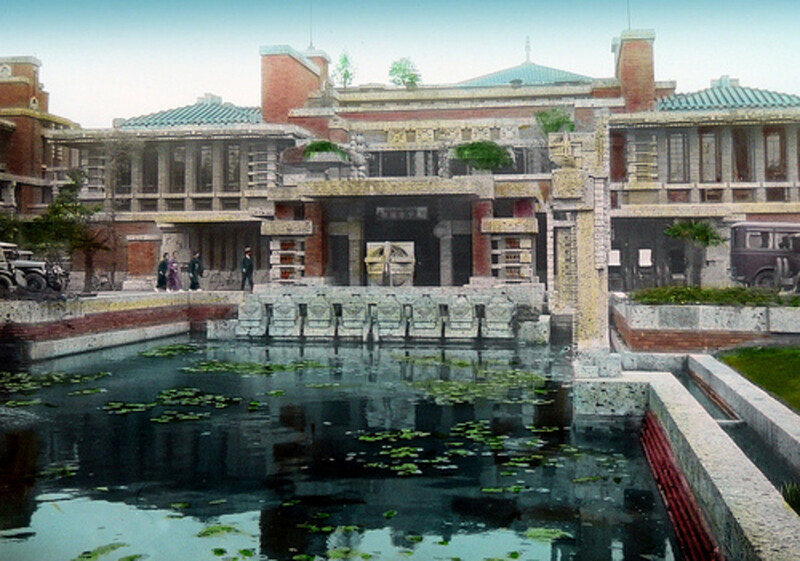 What a quaint place this looks like! I no longer eat chicken, but the bread, salad, fries and macaroni sound yummy! I love the pictures too. Thanks for posting! This looks like a pretty cool place to eat! Thanks for the thorough review, and the photos. 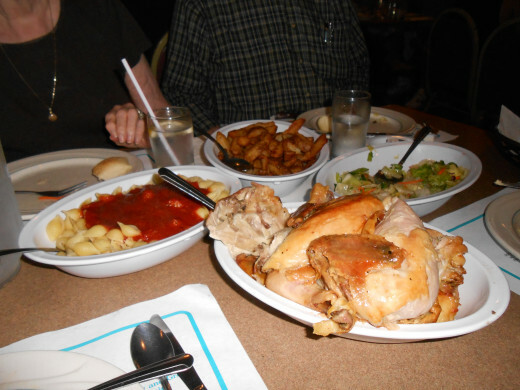 All-you-can-eat places are great, and having it family style is a nice spin. I have been to Rhode Island many times, so if I am ever in that part, I will keep this place in mind! LOL.you are right. Not nearly the same. There aren't even any bones for the tender and succulent chicken pieces to fall off of! Not to mention no french fries, salad or shells! Thanks for dropping by! All I got in the way of chicken in the house is frozen chicken strips. Certainly wouldn't be the same. Well, the enxt time I go there, I can ask the owner if he is interested in opening up a franchise in the Pacific Northwest for you!!! Don't hold your breath about one coming there anytime soon though. I think you'll have to come to the Northeast to visit and try it out. Thanks on the pictures. The food didn't come out as well as I had hoped. It doesn't look as delicious as it really is! Thanks for dropping by. Thanks. My Dad's family has been coming to this place for years. It's his favorite restaurant and we usually take him there for his birthday even though it's way out in the boondocks and over an hour from my house. But the food is delish and it's a fun experience. Thanks for reading. You always find and write about the most interesting little gems. This place looks adorable. I bet kids would love it. Thanks for sharing. What a cool concept--chicken for days! 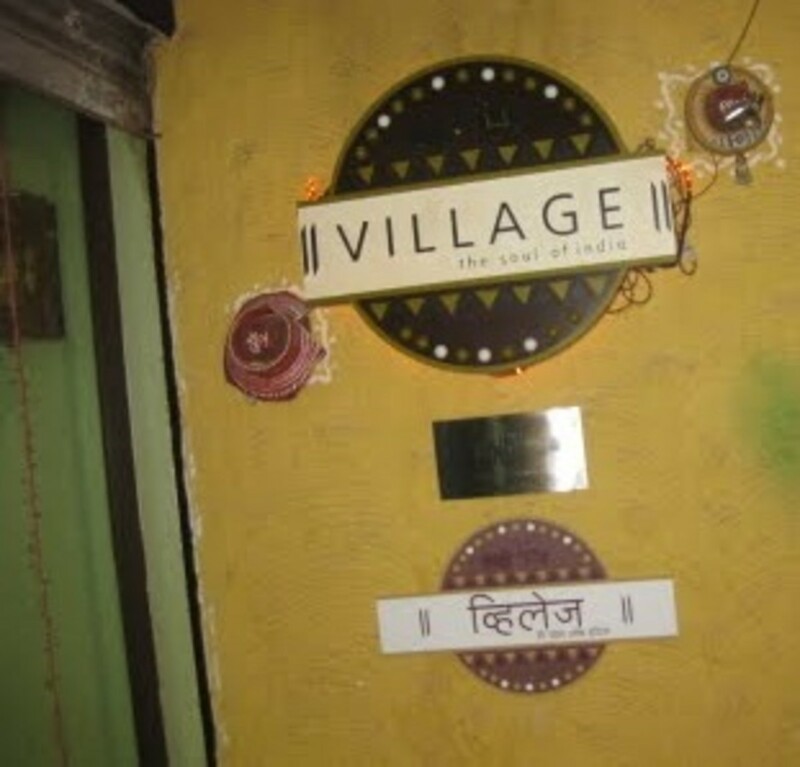 And a shop that's auxiliary to the restaurant--how innovative! I would love to have the owner open up a franchise chain here in the Pacific Northwest. Thanks for sharing! The photos look great, by the way! Nice job, Karen!